ensure a smooth transition and adoption. Mac Business Solutions' Volume Purchase Program provides commercial and government customers tiered pricing discounts on eligible products based on a yearly purchasing commitment. Whether you need one system or an enterprise-wide deployment, financing allows you to pay for equipment as your business grows, not before. Turn your old equipment into new value. While some computers don't maintain their value well, Apple devices typically have a great resale price. So now's the time to get the most value for your used technology. And increase your business productivity by reinvesting in a new Mac or iPad today. Don't delay. Get the most cash back for your Mac or iPad now. 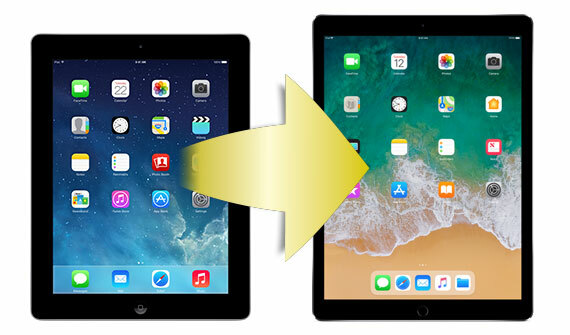 Click the link below to trade in your device TODAY!